The Illinois Small Business Development Center at Champaign County Economic Development Corporation has hired Kathie Cravens as its International Trade Specialist for the new International Trade Center, a partnership with the Illinois Department of Commerce and Economic Opportunity (DCEO) and the University of Illinois at Urbana-Champaign. 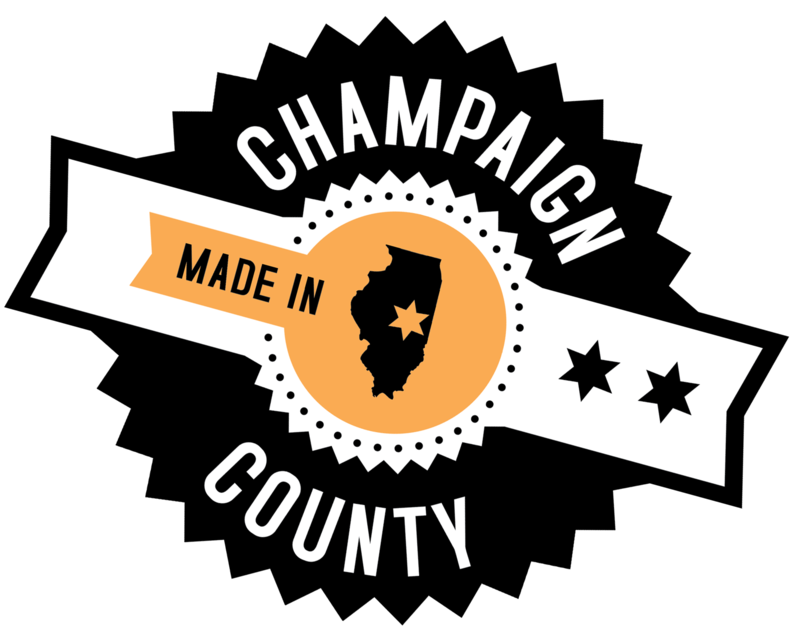 Cravens was the top candidate following a search and comprehensive evaluation that included the SBDC, Champaign County EDC, University of Illinois, and DCEO. Ms. Cravens, a seasoned International Trade Specialist with years of exporting experience, has traveled and lived abroad, worked closely with numerous international dealers and distributors, and has attended several international trade shows. She has advised small to medium sized companies on their export practices and has been directly involved with exporting numerous shipments of U.S. manufactured goods to every continent around the world. “I’m excited about the opportunity to assist Central Illinois companies with their expansion into the international market in an effort to expand international trade opportunities in the region and create new jobs,” stated Cravens. She will provide in-depth advice on international trade techniques, export processes, and international market opportunities to local companies. In addition, she will provide research support for new markets and products and referral assistance for export related activities, licensing, certification, legal and financial consultation, logistics and customs issues. “We are excited that a professional with significant international experience has joined our team,” said Greg Gonda, Director of the Small Business Development Center. “Her expertise will be an asset in expanding the array of services we offer and assisting companies with their expansion into foreign markets.” Cravens joins Gonda and Tim Montague as the third staff member. To contact Ms. Cravens and learn more about the International Trade Center, please contact her at 217-378-8535 or kathie@champaigncountyedc.org.